Quality begins at source. 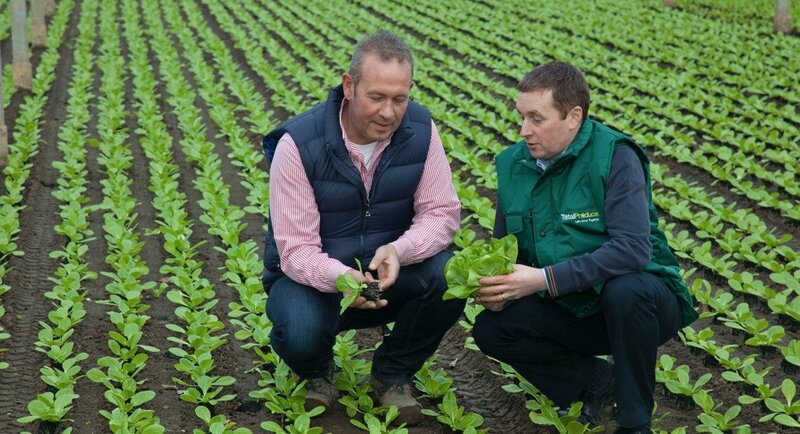 In Total Produce, we believe in constructive partnerships with the world’s most accomplished growers. Across 150 years of trading, we have forged long term personal relationships with the very best. We deliver market accessibility and flexibility, commercial stability and transparency, agronomic support and advice and always a direct, safe, efficient route to market. Together, we deliver the cream of the global crop. 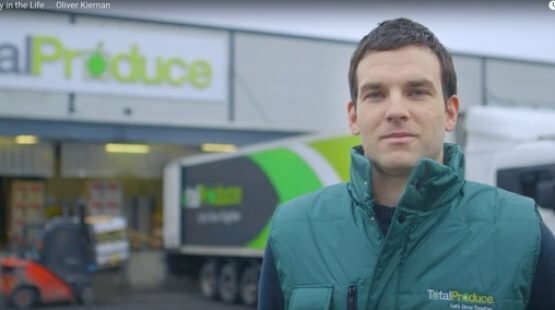 A pro-active and enthusiastic participant in production, Total Produce retains an on-the-ground presence in major growing regions across the world. 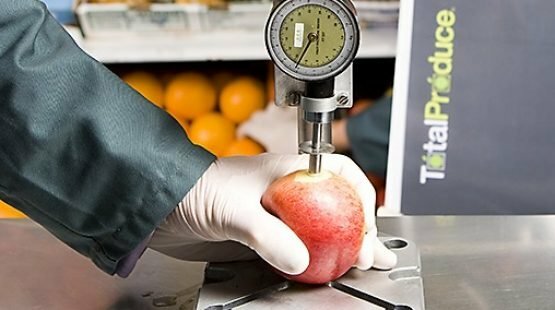 Adopting a holistic, integrated approach to Quality Assurance, Total Produce is an active member of GLOBALG.A.P. (Global Good Agricultural Practice) and SEDEX (Social & Ethical Data Exchange) and we are committed to ensuring that best international agricultural and horticultural practices are rigorously adhered to. Post-production, a sophisticated logistical infrastructure, encompassing state-of-the-art transportation, storage, ripening and distribution facilities, guides our produce to the marketplace where intensive Quality Control protocols and practices are in place across our operations to ensure our produce is delivered in pristine condition - our objective, always; safe, responsibly produced fresh produce which exceeds the expectations of the consumer.